After payment you get a link on which you can get the license key (CD KEY) of the game LEGO Batman Trilogy from the official supplier - the company "Buka", for activation in the STEAM system. Attention! This game is activated in the territories of the following countries: Armenia, Azerbaijan, Belarus, Georgia, Kazakhstan, Kyrgyzstan, Moldova, Russian Federation, Turkmenistan, Tajikistan, Ukraine and Uzbekistan. When all the villains in Arkem united and broke free, only the fearless duo are brave enough to save Gotham City. 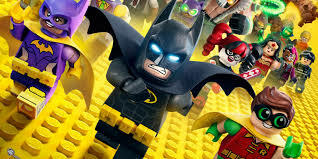 The fun of LEGO, Batman´s story and the very uniqueness of this combination creates a fun and exciting adventure in "LEGO Batman". Play for Batman and his assistant Robin. Build, manage and fight, paving your way through the Goths and capturing escaped villains such as the Joker, the Penguin and the Scarecrow. 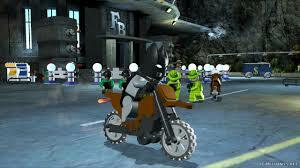 Look at the story from the other side and play for Batman´s enemies! 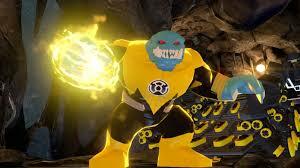 Enjoy the power that you possess, fight with Batman and sow chaos in the city. Good (or evil!) Has no time to rest. When the Joker decides to join forces with Lex Luthor to plant chaos in Gotham City, only Batman, Superman and the other members of the Justice League can upset their malicious plans! The heroes of the new history of the DC Universe, with its sharp dialogues and funny sound, have complete freedom of action in Gotham. Star membership, including Superman, Miracle Woman and Flash and other guests of the universe, will have a great time in this vast open world. This is the biggest and best game of LEGO to date! 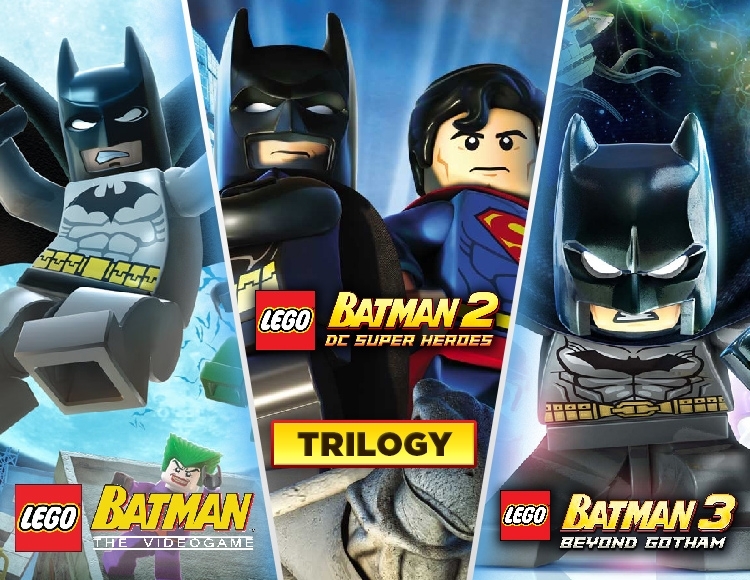 In the game LEGO Batman 3: Beyond Gotham The Dark Knight will unite with other heroes of the DC universe and go into space to prevent Brainiac from destroying the Earth. Using the rings of power, the insidious villain reduces whole cities and replenishes them with his sinister collection. 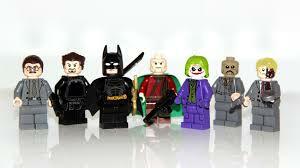 Only the greatest superheroes and the most powerful super villains are able to stop it ... But for this they need to unite and visit many worlds in search of new rings of power. It´s worth hurry-there´s not much time left!